Cogeco is getting a chunk of new spectrum licenses for a reported $8 million CAD. The Innovation, Science and Economic Development (ISED) department of Canada approved an application to transfer spectrum licenses. The application requested a transfer of ten spectrum licenses from Kian Telecom to Cogeco. Cogeco submitted the request in April this year and it was approved by the ISED today. The ten licenses cover areas in Ontario and expire June 23rd, 2035. You can see the full list of covered areas below. The spectrum licenses cover 2560-2570 MHz and 2680-2690 MHz spectrum. The ISED ruled that transferring the spectrum to Cogeco wouldn’t result in a significant change in spectrum concentration. Furthermore, the department determined that the transfer won’t impact the ability of existing or future competitors to provide services in the area. According to the ISED’s rationale, the transfer won’t significantly change the concentration of commercial mobile spectrum in the affected areas. This comes as part of Cogeco’s push towards wireless. The Quebec telecom company won big in an auction for residual 4G spectrum last month. 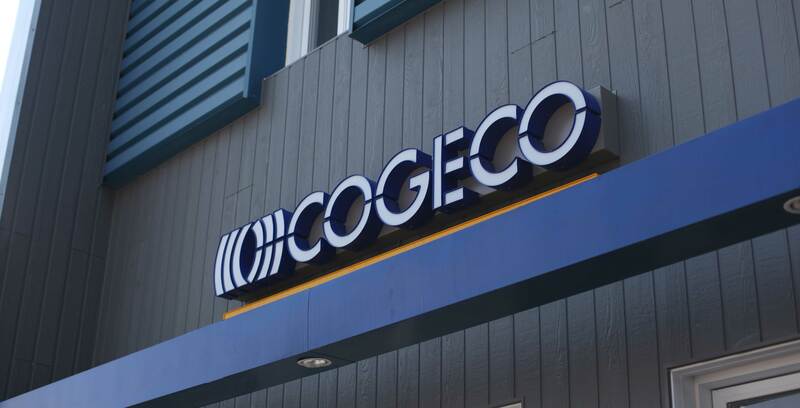 Cogeco purchased 23 blocks of 2300 MHz and 2500 MHz spectrum in Ontario and Quebec communities. The company spent $24,306,308 in total on the auction last month. The full details from the ISED decision can be read here.